Now a days, almost each and every blogger/webmaster is using the RSS Syndication feature to convert their site visitors into regular loyal readers. 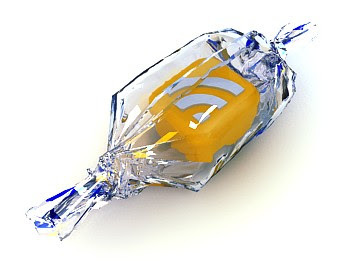 So, adding a cool RSS Feed Icon to your blog can catch their attention which inturn can make them subscribe to your blog. 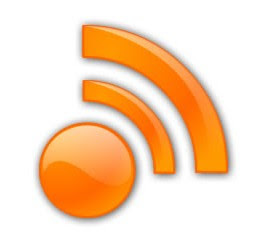 Here is the list of Free RSS Icons you can download and use them in your weblog. Excellent and Gorgeous RSS Feed Icons by Smashing Magazine... Comes in lot of resolutions including 16×16px, 24×24px, 32×32px, 48×48px, 128×128px, 256×256px and 512×512px. All the above RSS Icon sets are Free to use and are available in Different formats like Vector,photoshop(psd),eps,ai,png,gif,jpg,etc. So, you can edit them to your needs. Awesome collection. Your blog rocks! I'm Firstly! !....emmm Nice icon,but this link not show on your blog,.. Yes It SO NICE! Thank You. Nice post. Really useful. I dont know how to describe your blog.